Godox just unveiled a new addition to their TTL flash lineup. It’s called the Godox Mini Flash TT350s, and it has been designed specifically for Sony mirrorless cameras. Key features include its compact, 2-1/4” design, 2.4G wireless transmission and full compatibility with other units in the Godox 2.4G Wireless X System. Essentially, it’s designed for you to put it anywhere while still delivering enough kicker/output light. The TT350s supports TTL autoflash, manual flash, multiflash, and high-speed sync at 1/8000s. Combining it with Godox’s X1T-S TTL transmitter and the unit can be used to trigger camera and studio flash over a 100-meter distance. The body of the unit features an LCD panel, 4 function buttons, and a select dial for choosing settings. There’s also a USB port on the inside for connecting to a computer to perform Firmward Upgrades as updates become available. What’s more, Godox claims the unit has been designed to withstand overheating from continuous use. 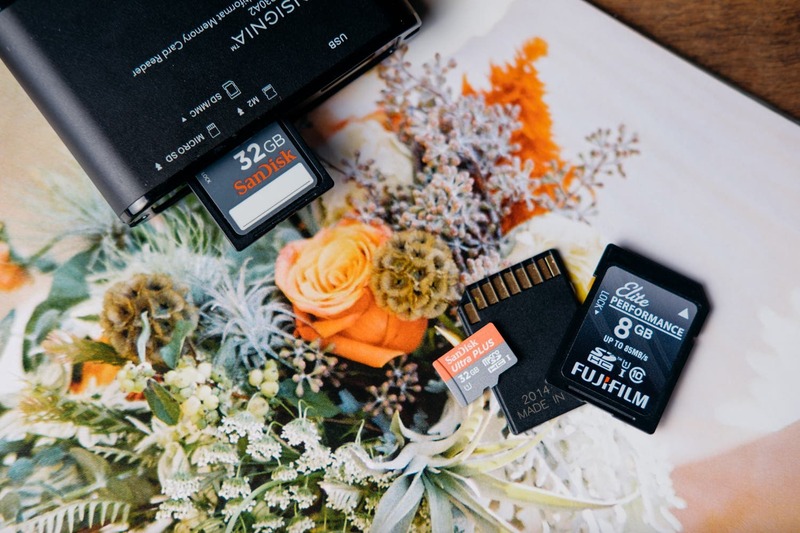 This is an issue that started to really rear its head with Nikon years ago with the SB-900 and many photographers have been cautious about it afterward. Despite its small stature, this is quite a claim from Godox since there isn’t a whole lot of space for the heat to dissipate. If you’ve ever been right next to any flash firing out at full power, you’ll surely feel the heat that it emits. Paired with a Thinklite, they could work well together. 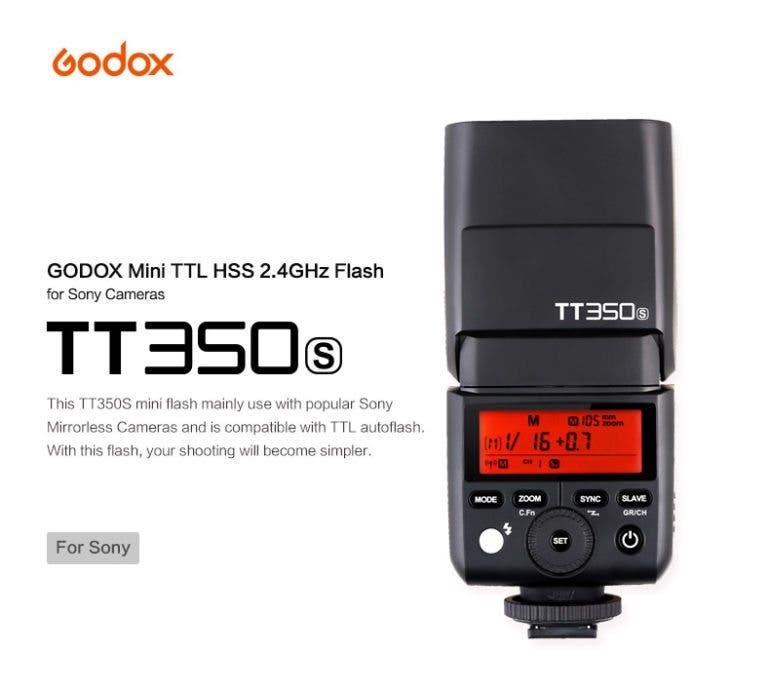 The Godox Mini Flash TT350s is available now for $90 through eBay with availability at other stores TBA. Additional info on the unit can be found at Godox’s website here.